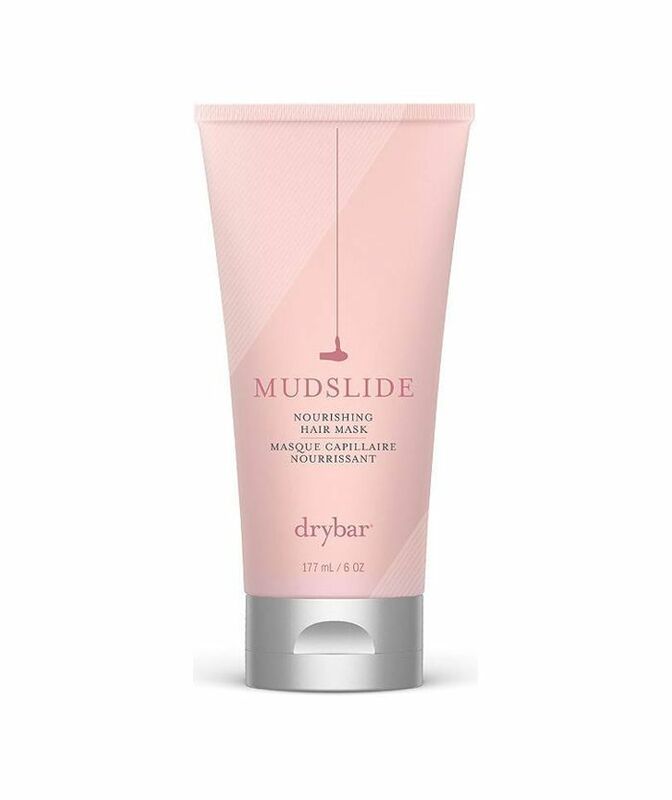 If you've noticed your hair tends to feel a bit drier and unrulier post-summer, you're not imagining things. Chlorine-filled pools, extra sun exposure, and dips in the ocean can wreak havoc on your hair, especially if there's already existing damage. Before you schedule an appointment to chop off any damaged ends, hear us out. 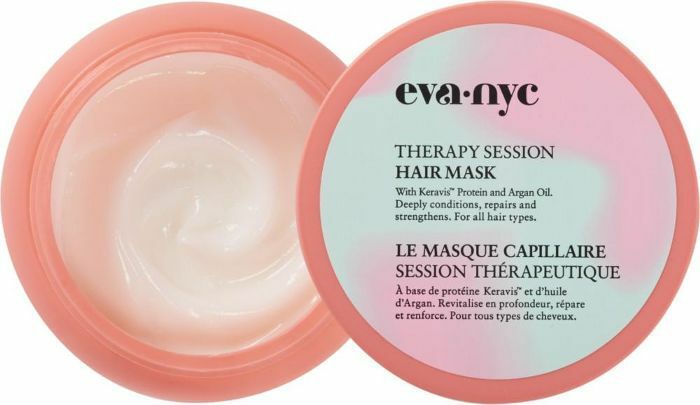 We've rounded up the best hair masks to help nourish and strengthen your tresses. 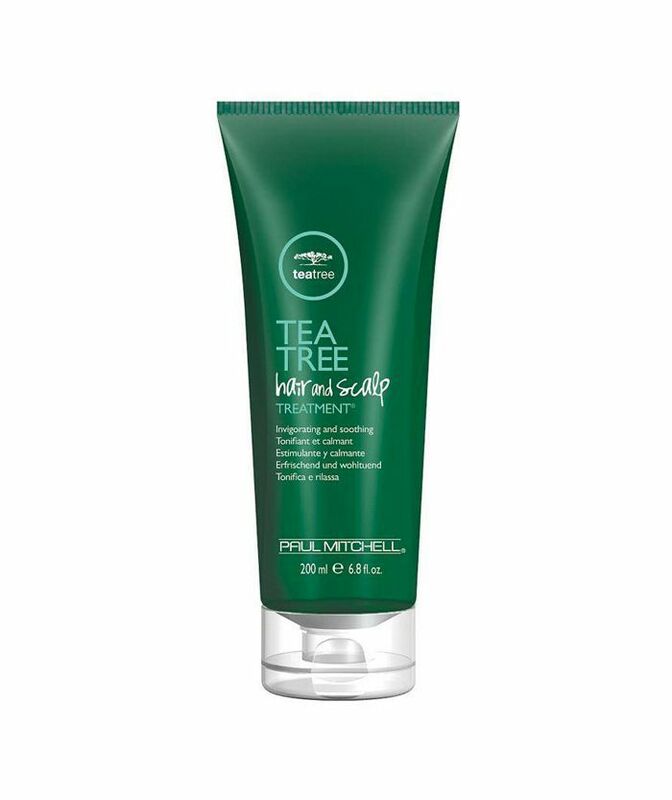 As opposed to simply giving your hair a silky feel (which is, of course, a plus), these treatments are filled with nourishing ingredients to get to the source of the problem and reverse the damage caused during the warmer months. 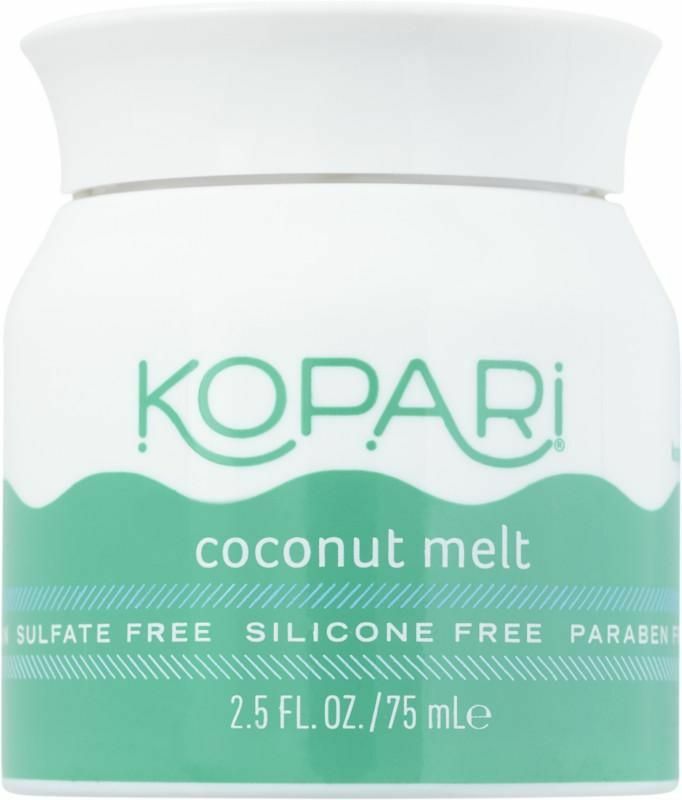 Grab a shower cap and one of the below products to reclaim stronger, shinier, and healthier hair ASAP. 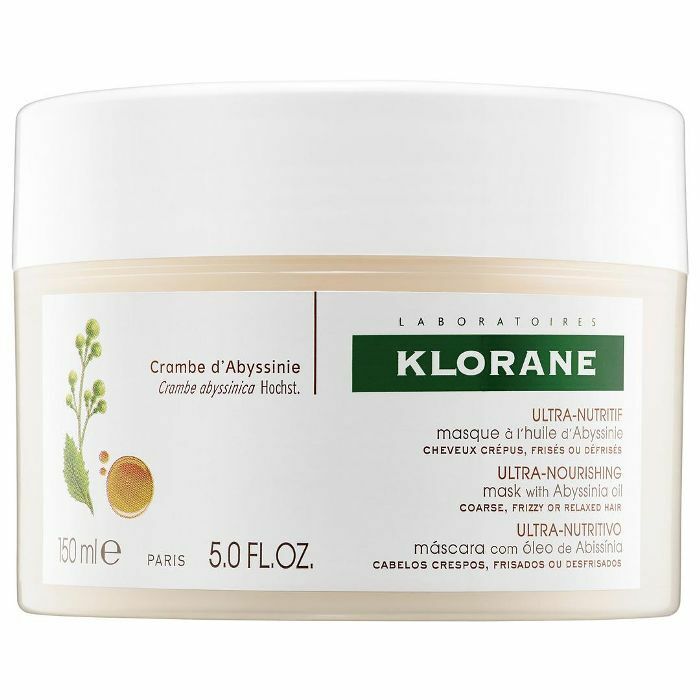 This mask optimizes moisture balance for healthy-looking hair. 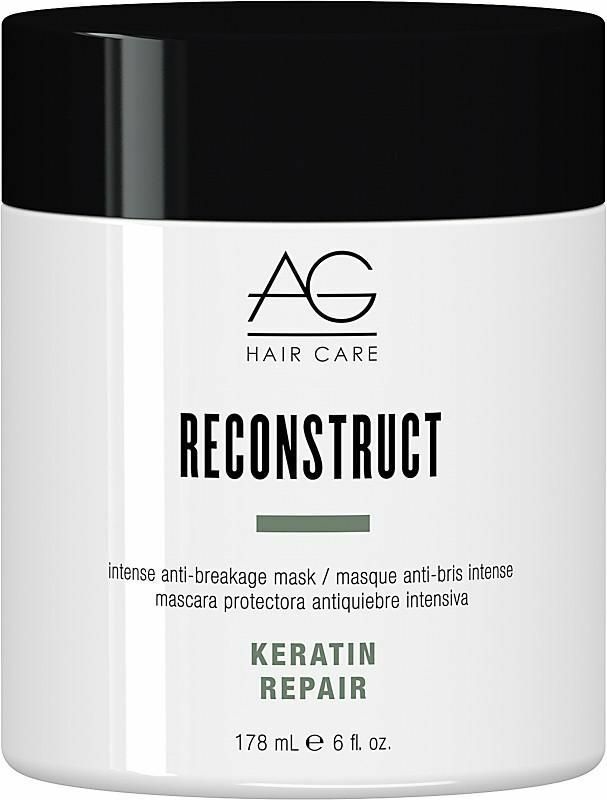 Repairs previous damage and prevents future breakage. 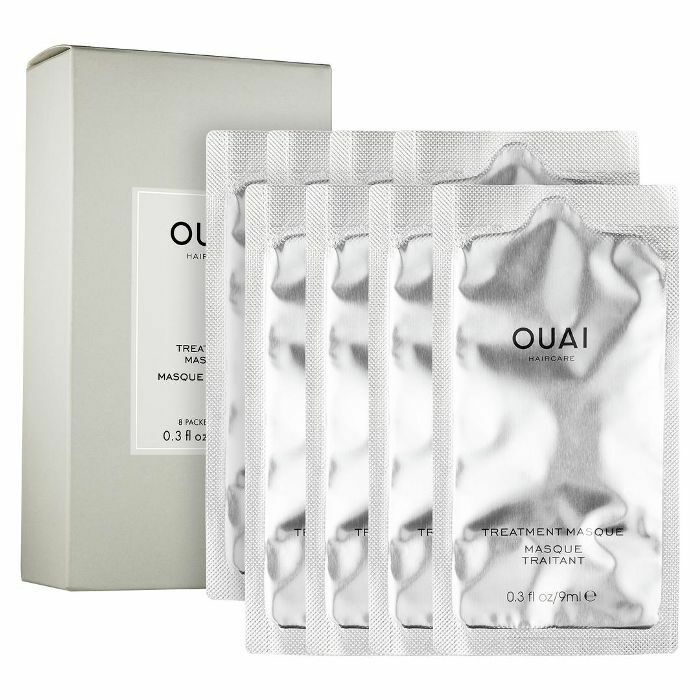 This mini mask is the perfect travel size for on-the-go treatments. 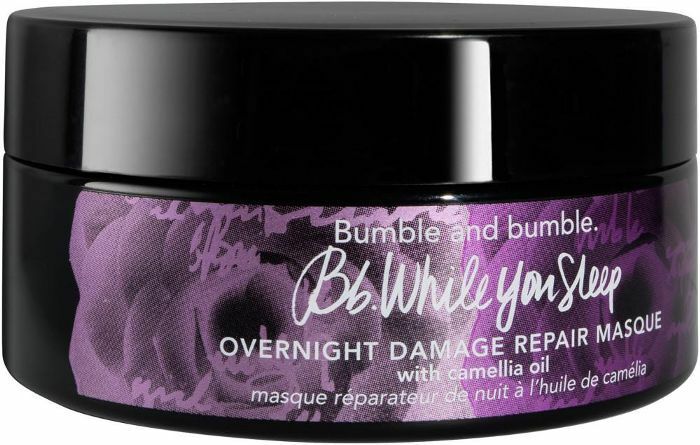 Especially good for color-treated or heat-damaged locks. 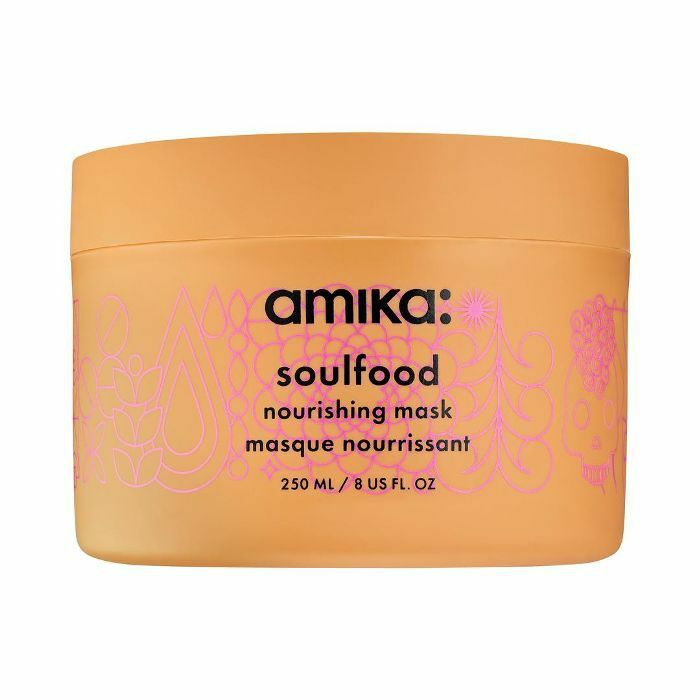 This mask is packed with keratin amino acids, shea butter, and silk proteins for the ultimate nourishing combination. 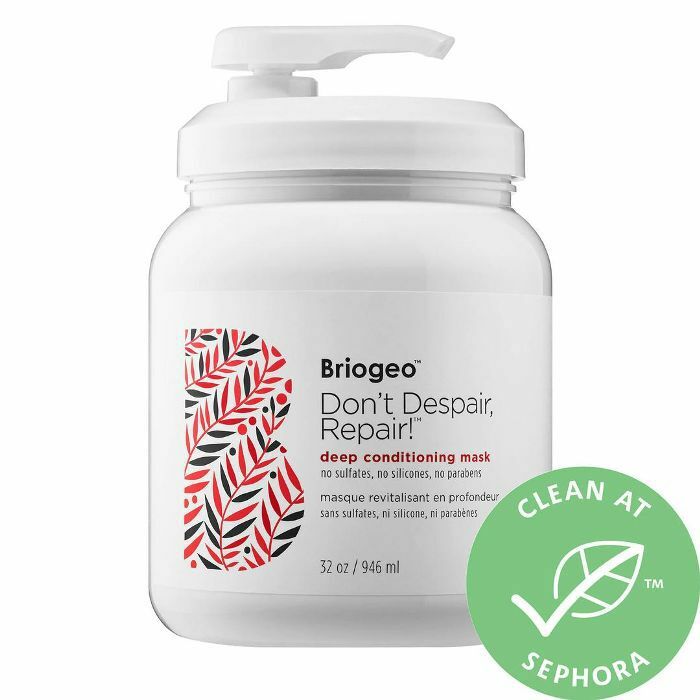 Damaged hair is weak hair. 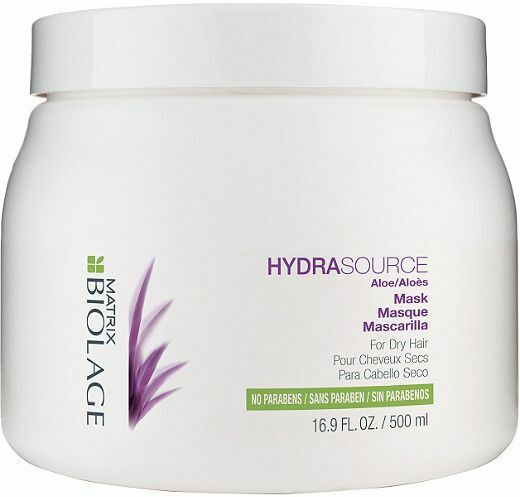 Strengthen it with this mask. 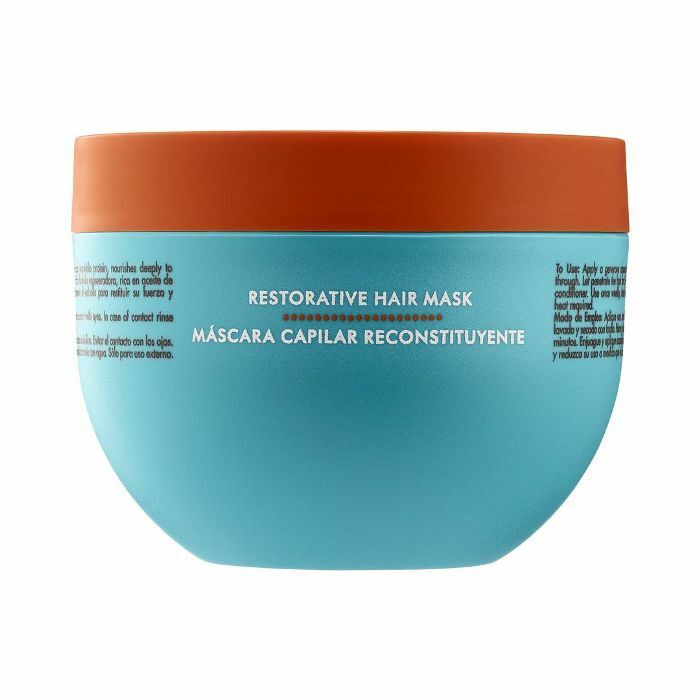 Bonus: This mask leaves your hair smelling amazing. Just add a full eight hours. 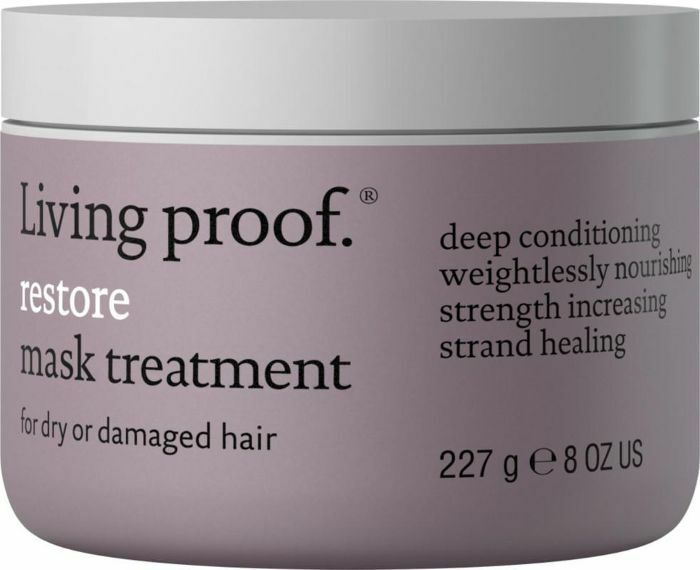 Clinically proven to make hair 20 times stronger in two weeks. 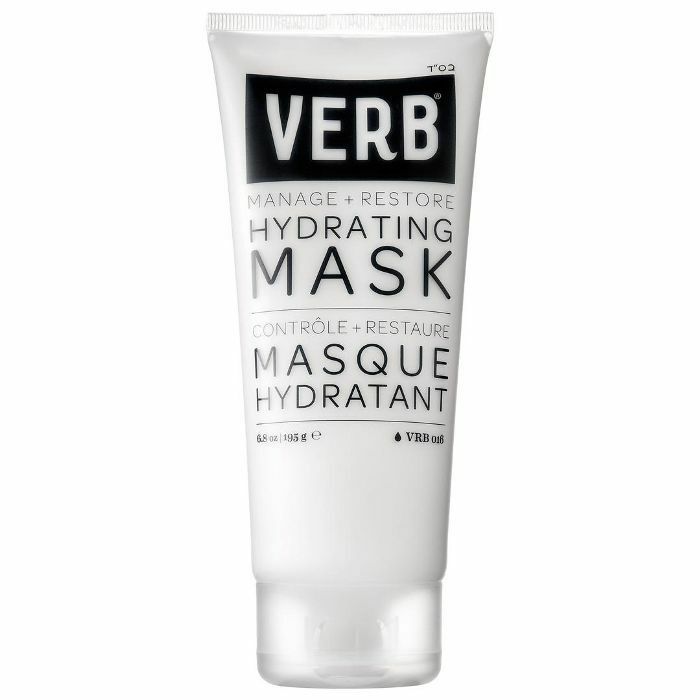 Use this mask consistently to protect against future environmental stressors. 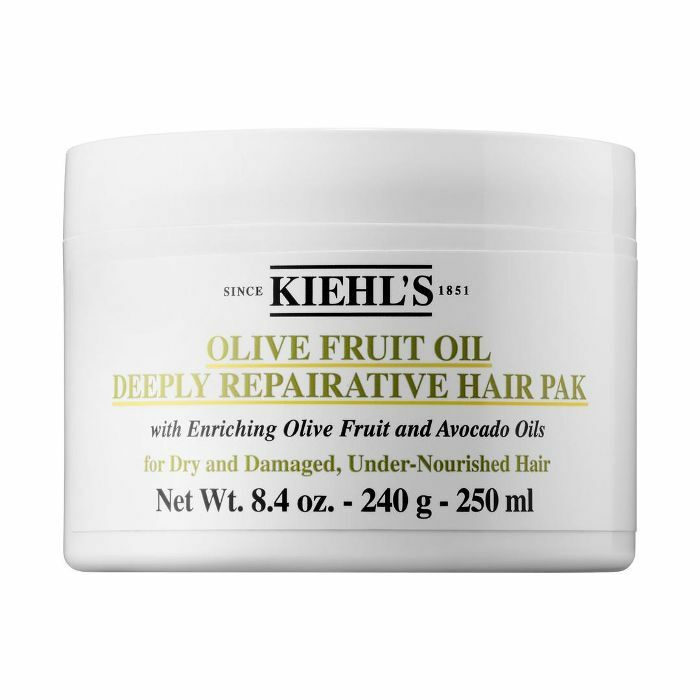 Use daily or weekly to nourish your tresses. These portioned treatments take the guesswork out of application and ensure you don't waste a drop. 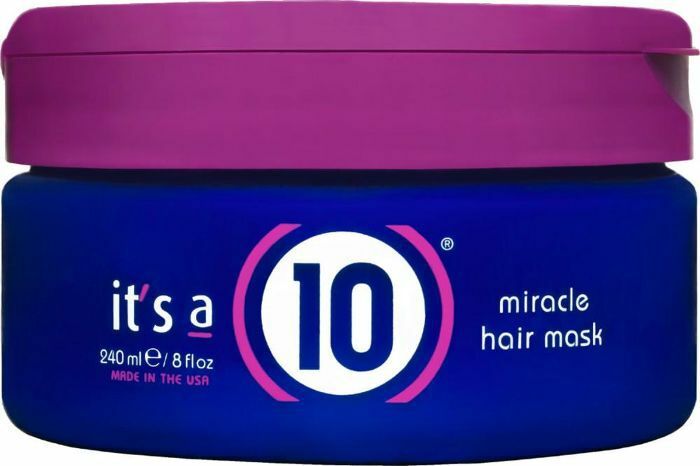 Specially formulated for coarse, natural, or chemically treated hair.